Hi everyone! My name is Alice. I'm a 23 year old Digital Media & Marketing graduate who's based in North Wales. I'm a keen writer and blogger who also loves to travel. I've just got back home after working as an English teacher in Vietnam for a year. I also travelled around South East Asia and India - which is my favourite travel destination! I'm so happy to be involved with Talk Health. 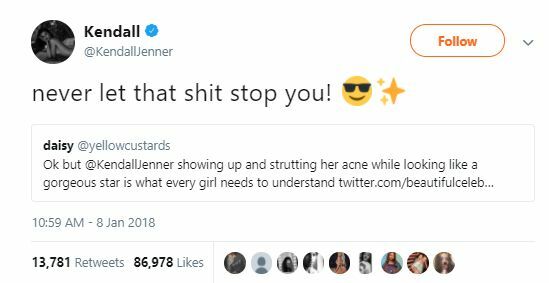 I suffered with acne from the age of 14 and I truly understand how hard it can be to deal with. It really affected my self esteem, confidence, and happiness - even though I shouldn't have let it. I want to help others going through the same thing by sharing my experiences and tips. You don't have to let acne control you. There's so much support out there for you, and I'm certain you'll find a treatment that works for you. Plus - you still look great! Hopefully, my blogs will help through your acne journey. 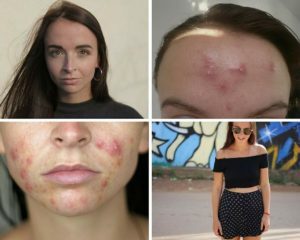 You can head over to my blog to read more of my experiences with acne and travelling - just head over to alicelang.net. Feel free to send me a message, too.